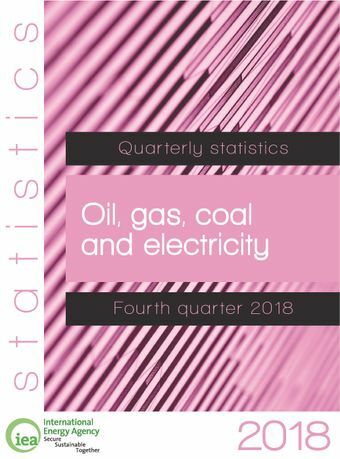 Oil, gas, coal and electricity provides detailed and up-to-date quarterly statistics on oil, natural gas, coal and electricity for the OECD countries. Oil statistics cover production, trade, ref inery intake and output, stock changes and consumption for crude oil, NGL and nine selected product groups. Statistics for electricity, natural gas and coal show supply and trade. Oil and coal import and export data are reported by origin and destination. Gas imports and exports data are reported by entries and exits of physical f lows. Moreover, oil and hard coal production are reported on a worldwide basis.